A Care2 petition is urging Volkswagen to pledge to never test on animals again and to donate to an organization that rescues research animals after it was revealed the German carmaker conducted an experiment in which monkeys were forced to inhale diesel exhaust fumes. The Care2 petition has gathered over 33,000 signatures. Reuters reported Thomas Steg, Volkswagen’s chief lobbyist told German daily Bild that the company won’t test on animals again, in an interview to be published tomorrow. “We want to absolutely rule out testing on animals for the future so that this doesn’t happen again,” Steg reportedly told Bild. The experiment was conducted in 2014 and designed to defend diesel following allegations the fuel’s exhaust fumes cause cancer. The research was done by European Research Group on Environment and Health in the Transport Sector (EUGT), a body funded by Volkswagen, Daimler and BMW. The carmakers dissolved the group last year. Volkswagen has said it is investigating. In 2014, Volkswagen admitted to rigging tests so its Beetle would produce levels of pollution much lower than it actually would on the road. 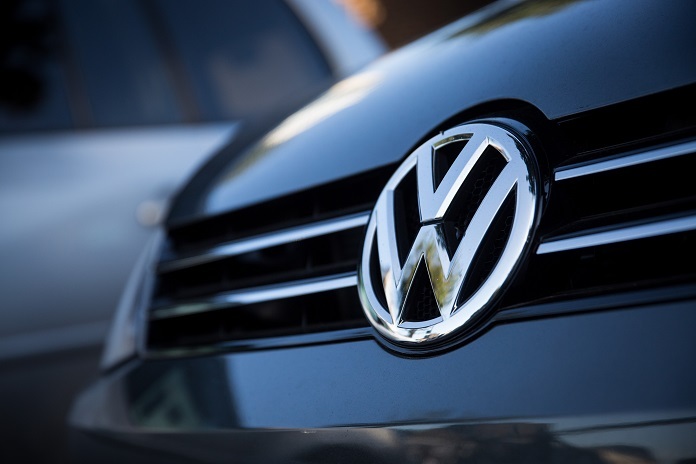 Volkswagen pleaded guilty to federal fraud and conspiracy charges and was forced to pay more than $26 billion in fines.